Sally Ride Science provides tools for college and career readiness that can build students' passion for STEM fields and careers. 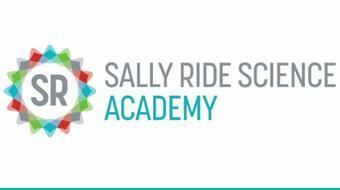 Founded by Dr. Sally Ride, America's first woman astronaut in space, we bring science to life for upper-elementary and middle school students, and offer professional development via the Sally Ride Online Academy, helping educators incorporate engaging career-focused approaches into their existing instruction. 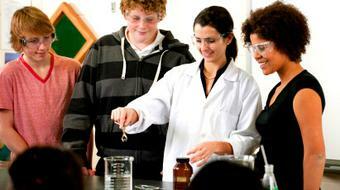 Sally Ride Science is focused on supporting and sustaining students' natural interests in science and technology. Our books and eBooks on Cool Careers in Science and Key Concepts in Science bring science to life and show kids that science is creative, collaborative, fascinating, and fun. Additionally, Sally Ride Science administers the Sally Ride EarthKAM, a unique NASA-backed educational outreach program enabling students, teachers, and the public to learn about Earth from the unique perspective of space.